Walking your dog is super important, but wouldn’t it be even more fun to walk and wag alongside other dog owners? In Your Dog House Gifts thought so too, which is why they recently launched the Great Dog Walk Together. Check out this guest article from them for more information about this tail-wagging opportunity. What is the Great Dog Walk Together? 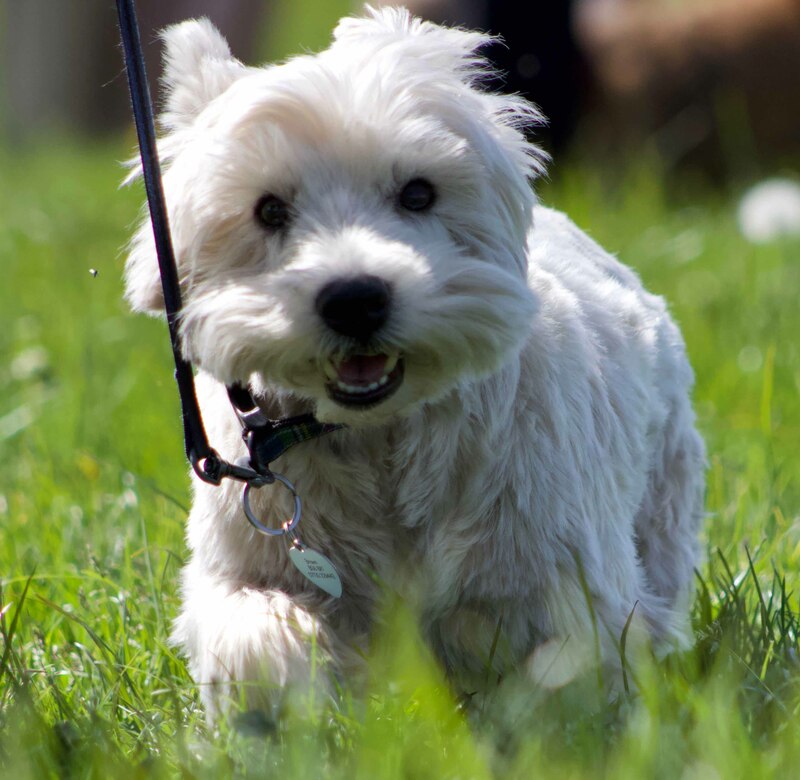 We’re trying to find more ways for people to enjoy the company of dogs to promote wellbeing. We also hope it will encourage people to meet others and enjoy the great outdoors. Whilst there are already dog walks taking place, it’s sometimes hard to find out about these so we are trying to make it easier. We also want to encourage more people and organizations to arrange dog walks, which others can enjoy. 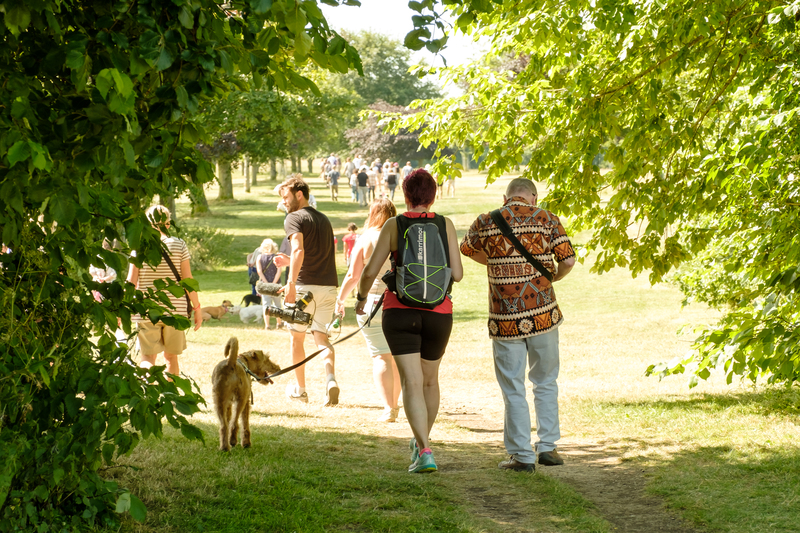 The easiest way to meet people and to start a conversation is when you’re with a dog so we decided the best way to bring people together are more dog walks. Loneliness affects around nine million people in the UK and includes those living alone, spending time alone as well as those who are living away from their family and friends. Dog walking also involves being outside and exercising. Both of these have been proven to improve your health, physically and mentally–improving your memory, focus and creativity whilst relieving you of stress. It’s also a huge mood booster, giving you more energy and higher self-esteem. So dog walking helps to improve people’s wellbeing and will hopefully provide a great day out, helping people to feel happier and healthier. It’s for anyone and everyone. You don’t even need a dog to take part! Whilst not everyone can have a dog they can still enjoy their company. It’s so much easier to strike up a conversation with a four-legged friend and their owner. Dogs also love the social interaction as much as humans. Where are the walks taking place? They can take place anywhere across the UK. Some are published on our website whilst others are promoted in our Facebook group. We are hoping organizations will come on board and use this as an opportunity to create walks to help raise their awareness. For example we are supporting a dog walk that the South West Coast Path is arranging in October to celebrate their 40th anniversary. People can either join in with one of the walks or they can arrange their own. We can help you arrange your walk and have plenty of support material to help you with this. Where can they find out more? 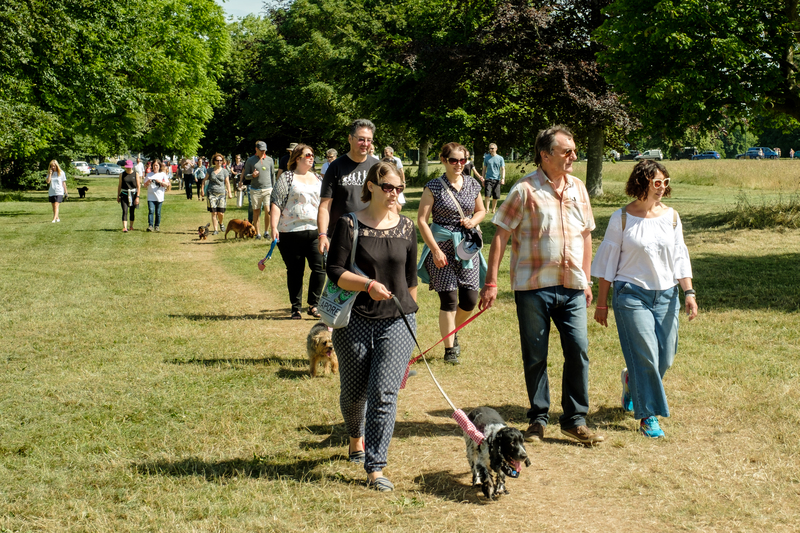 The Great Dog Walk Together website is free to use. It’s where you can find out about walks taking place and post details of your walks, if you want to arrange one. The Facebook group is our community of people who enjoy walking with dogs.